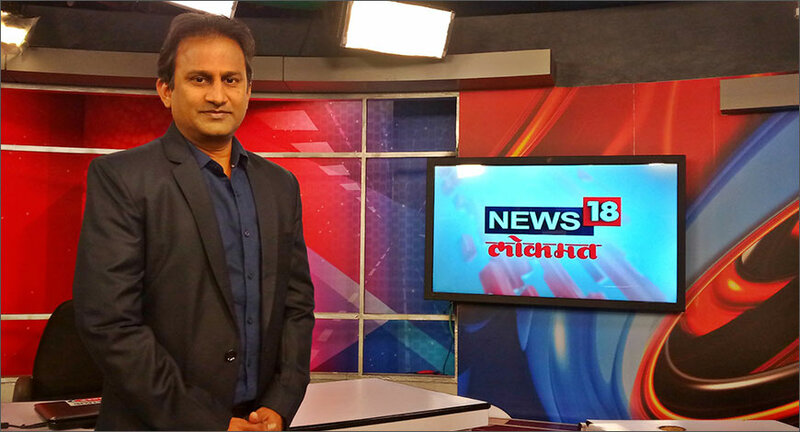 Network18 on Friday announced the appointment of Umesh Kumawat as Managing Editor of News18 Lokmat. News18-Lokmat is a joint venture of Network 18’s TV18 Broadcast Ltd. and the Lokmat Media Pvt Ltd. It is a 24-hours Marathi news channel. Kumawat comes with close to 19 years of experience in journalism. Prior to Network18, he was Senior Editor with ABP News for 14 years. Previously, he has been a part of leading media brands such as Aajtak, Zee News and TV 9. He has also been honoured with many awards in the field of journalism.